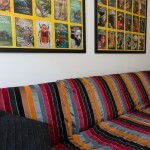 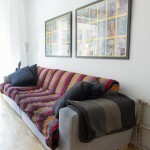 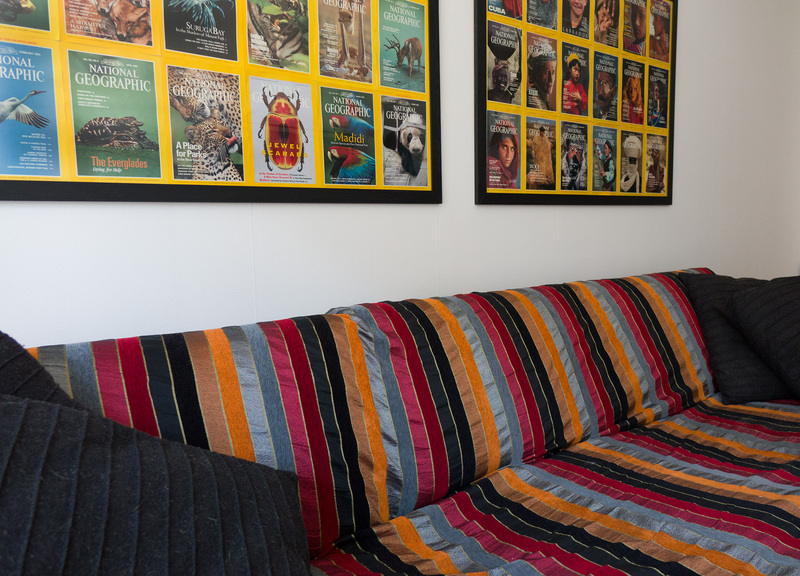 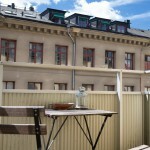 CV1c | Stockholm Guesthouse - Bed & breakfast in Stockholm! 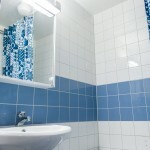 Centrally located in an attractive area Sibirien with numerous restaurants and coffeshops. 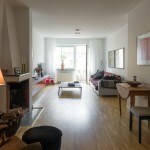 Walking distance to most tourist sights and shopping. 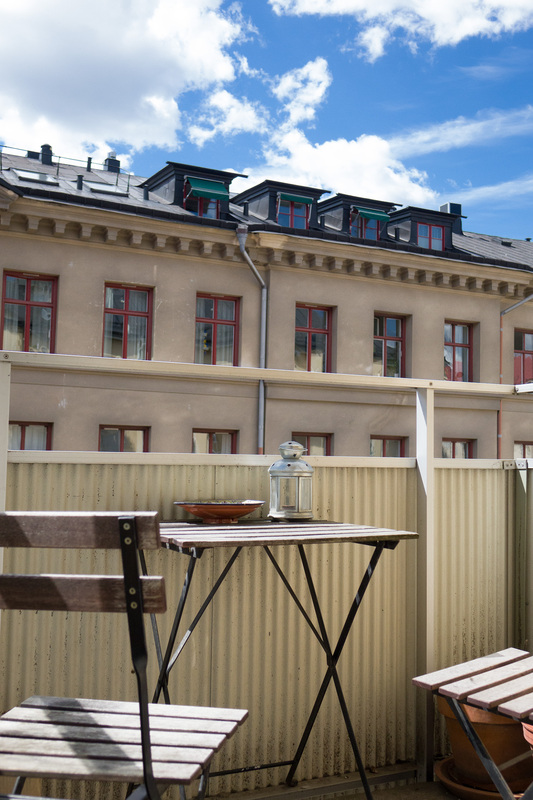 5 min walk to metro stop Odenplan and buses (around the corner) which take you to all parts of Stockholm incl to the boats to the archipelago. 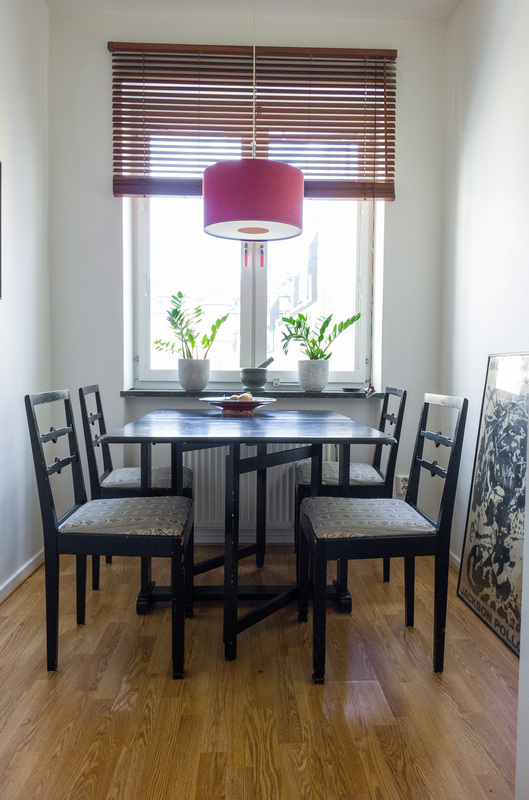 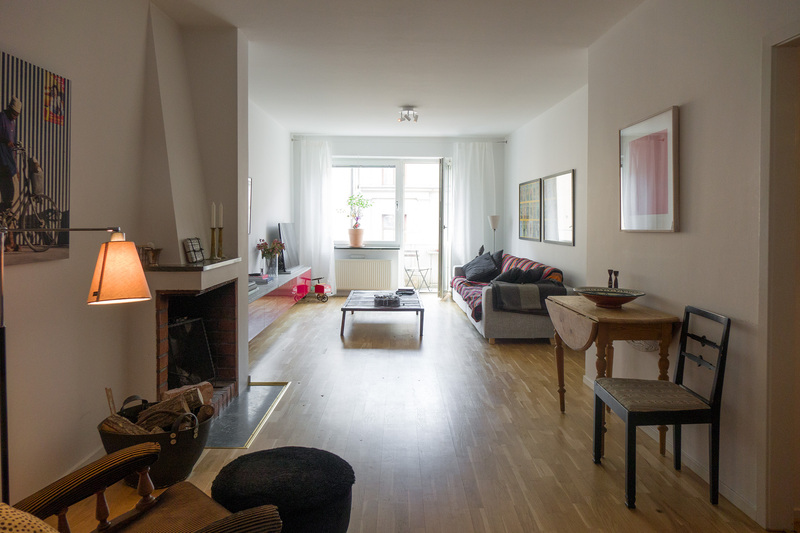 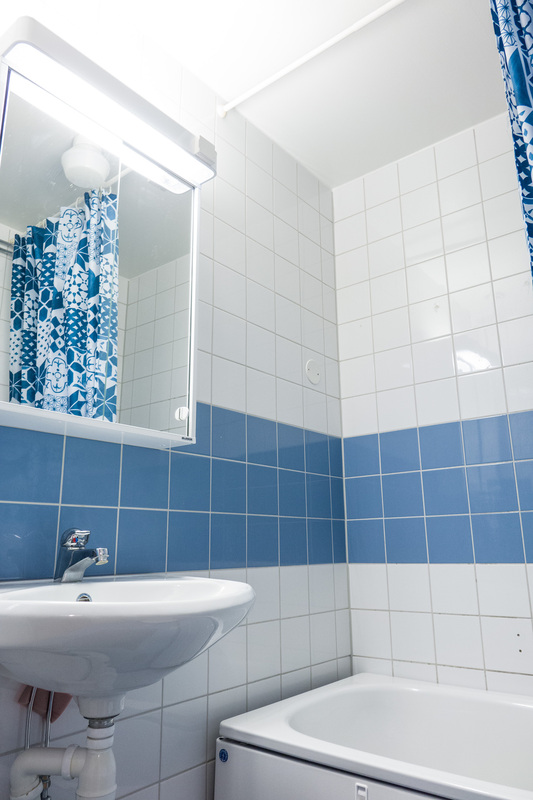 Max 15 min walk to downtown Stureplan and Sergels Torg. 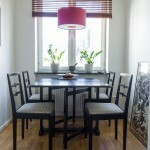 Arrival past 22.00 (10pm) costs an extra 200 SEK.